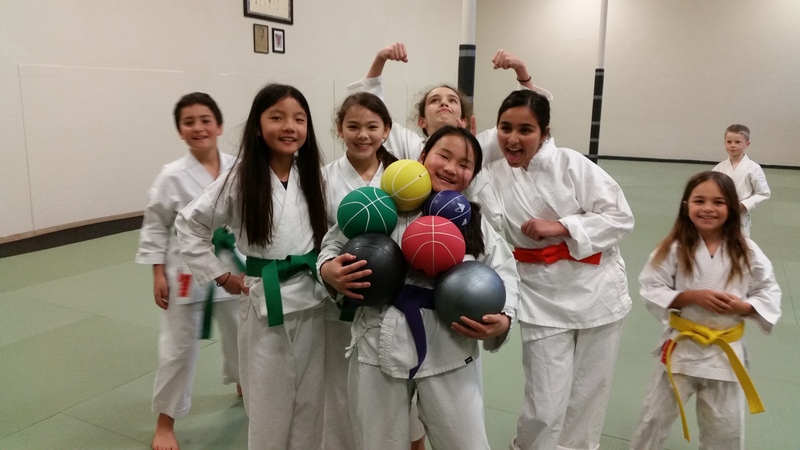 Our weekly schedule now includes 14 youth classes/week, as well as 11 adult classes/week (25+classes/week; several adult classes are open to advanced kids as well). See the latest schedule here. In our weekly kata classes on Saturday mornings, we are now doing Meikyo for the advanced kata and Heian Godan for the beginner kata. Keeling Sensei will be teaching at the Black Belt Training in Fremont May 5 and possibly out of state that month as well. Optional testing in youth classes April 24-30, during regular classes (no tests in Wed or Fri 5pm classes). 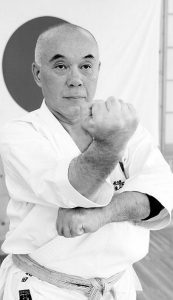 We are going to have Kawawada Sensei back for another summer camp June 20-23. We will be having youth summer camps in July. See here for details. Many other special events are in the works. 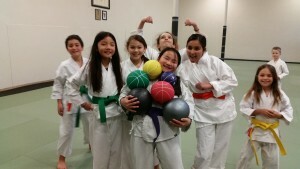 Never a dull moment at Silicon Valley Karate!